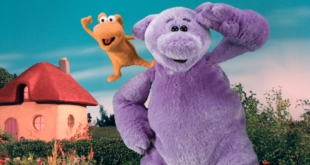 Studio 100 secures deals for France, Latin America and South Korea. Studio 100 is continuing to expand its Maya the Bee brand into new territories. First up, three new licensing partnerships have been confirmed in France with Nova Flore, Belgian Cosmetic Brand and Lutti. Nova Flore will produce a special gardening range for children, including easy to grow seeds, while Belgian Cosmetic Brand will launch four new products. These will include shower/bath gel, shampoo, foam bath and hand soap. Finally, Jelly candy will arrive in the territory in November from Lutti. 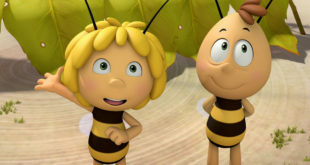 Elsewhere, Studio 100 has confirmed that Maya the Bee will now air on Disney Junior from Q3 across all Latin American territories – including Brazil – while South Korean broadcast network EBS has also picked up the series. Kopa Grupo de Licencias has been appointed to represent the brand across parts of Latin America, while Joon International is has the role across South Korea.